Genre: Drama, Action & Adventure, Mystery & Suspense, Sci Fi & Fantasy. Screenplay by: Steve Ditko, Stan Lee, James Vanderbilt. Starring: Andrew Garfield, Emma Stone, Rhys Ifans & Dennis Leary. When you think 'superhero movie', the first name that comes to your head definitely isn't Marc Webb, who is best known for (500) Days of Summer, a quirky romantic comedy. Surprisingly, Webb knocks this one out of the park. 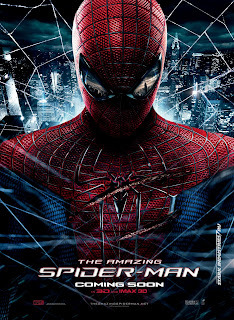 The Amazing Spider-Man is just like the name suggests - amazing, even surpassing Sam Raimi's Spider-Man movies. Unlike the original, this Spider-Man is more complex. Andrew Garfield brings such depth to this character, so much personality that you root for him throughout the entire film, despite the mistakes the character makes. Garfield is a fantastic actor and he is absolutely brilliant in this film. The Amazing Spider-Man is undoubtedly perfectly casted. Like Garfield, all the actors bring so much to their roles, especially Emma Stone as Gwen Stacey. Even when the script falls short of amazing, you barely notice. The romance between Gwen and Peter is incredibly endearing and wonderfully awkward, and doesn't take away from the action whatsoever. Majority of the effects are top notch, with only a few exceptions concerning the lizard. Like many reviews have said, this movie does revisit some of the originals main plot points, but this should be expected, though it doesn't feel as if you're watching the same movie over again at all. 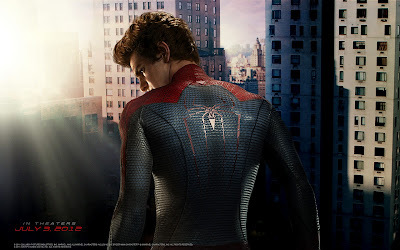 Summary: In short, the film is a must-see for Spider-Man fans and non-fans alike. I believe there is something in this movie for everyone. 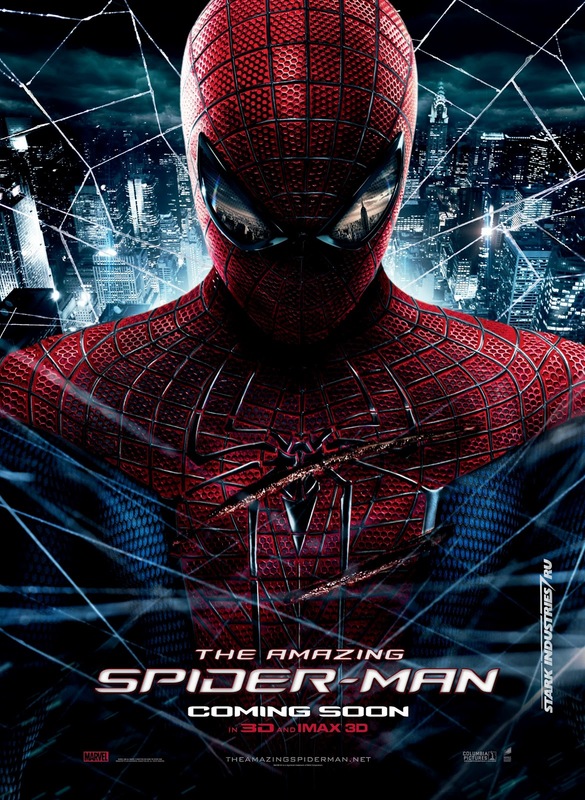 With a brilliant, talented cast; a great script and fantastic directing The Amazing Spider-Man is a well-paced masterpiece with a whole lot of depth. It will make you laugh, cry and you will definitely leave the theatre satisfied.